We are residential and commercial plumbers with a fleet of trained engineers to cover all plumbing eventualities, from an emergency repair to bathroom and kitchen appliance installations – look at some of the plumbing services we offer our Kent & Medway plumbing customers. We believe our service is second to none – and so do our customers. fast response – got an emergency we can be with you quickly, just call now. no-nonsense pricing – we can give fixed price quote for any job. qualified plumbers – all our plans are fully qualified, no odd job men here. no hidden costs – the price you pay the price you been quoted. customer care – our plumbers will leave your home clean and tidy get the job done in a timely manner. 12 month guarantee – no quibble parts and labour guarantee. If you are in need of Medway Commercial Plumbers then give Lancaster Plumbing and Heating a call for a professional, reliable and cost effective service. We can be with you quickly and have a reputation for being with you when it matters – you need plumbers that you can count on to solve your commercial plumbing problems quickly and without fuss. 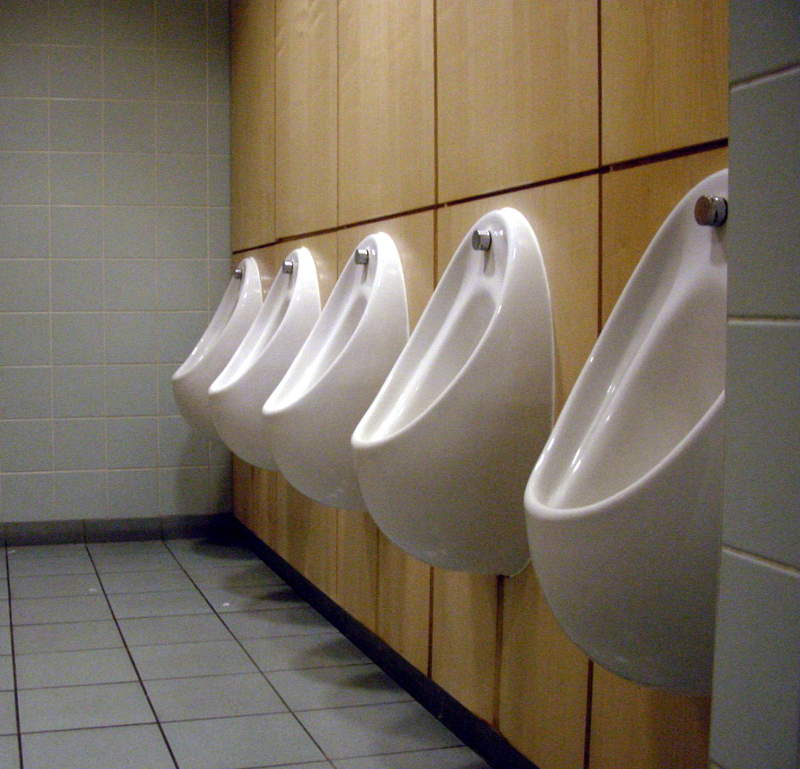 Installation or repair of your businesses toilets. 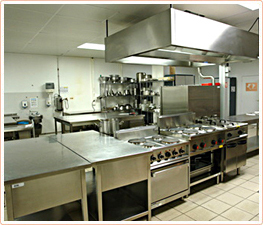 From full restaurant plumbing installations to sinks, wash basins, taps & toilets – we have it covered and can provide your business with the plumbing solution it requires. 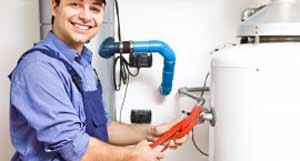 Water Heater & Boiler Repair & Replacement – We can provide both Gas & Electric solutions for your business from a Gas Safe registered company.